Emma joined our office based team in March 2017 as an Assistant Consultant. She works with our team of consultants and assists our clients with the obtaining and maintaining of quality standards and other compliance requirements required by such as the SRA and ICO. 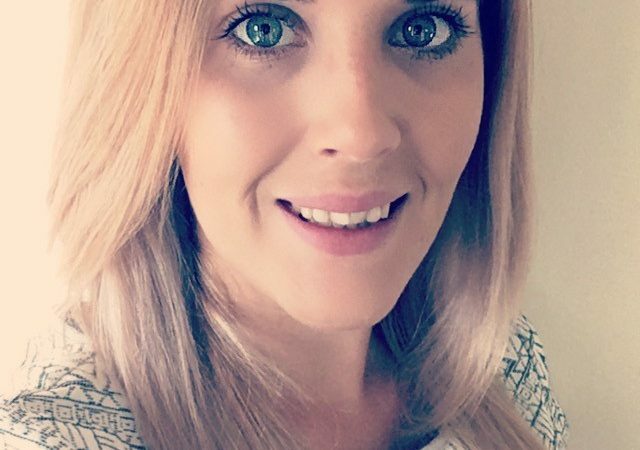 Emma has assisted with the ongoing development of our professional grade cloud based compliance software which fully meets the requirements of the SRA Handbook. She routinely assists our clients with managing their access controls and in updating and maintaining their compliance records. Emma has a background in compliance and auditing. She previously worked for a DBS registered body as a counter-signatory responsible for final checks on applications prior to submission. Emma was also ISO Compliance Officer in her previous position and was responsible for completing quality and annual audits, undertaking gap analysis and preparing reports.